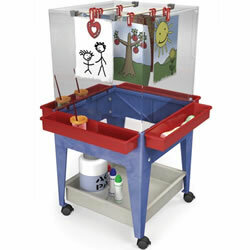 This adjustable double-sided 24" x 27" dry erase painting surface includes ten drying racks and two removable paint trays. 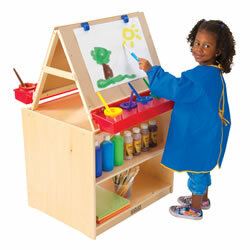 Also features art apron hooks, locking casters, and a storage area between the art boards. Measures 51 1/2"H x 27"W x 37"D. Assembly required. 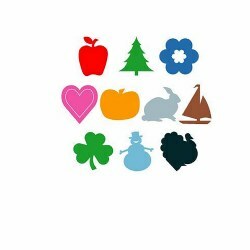 Share art supplies among classes or move them from center-to-center for an art experience across curricula. This two-sided unit has a versatile shelving system, and the end area can be used to store rolls of paper or other large items. Heavy-duty casters, Baltic birch construction. Fully assembled (must attach casters). 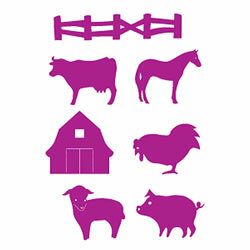 Measures 30"H x 30"W x 24"D. Supplies sold separately. 3 years & up. 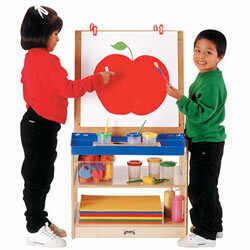 Children will love painting on this upright large two sided acrylic easel. Paint cups holders are mounted on both side of the birch frame. Some assembly required. 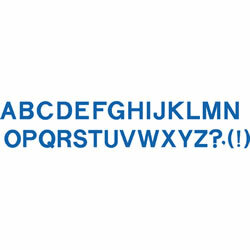 35"W x 50"H.
Use indoors or outdoors, weather-resistant PVC won't rust, chip, peel, or yellow. Corners are rounded for safety and a C-clamp PVC bar provides stability. 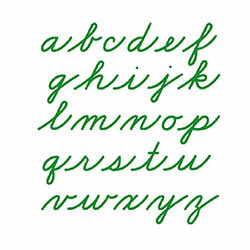 Clear acrylic surfaces are ideal for tempera, finger paint, or window crayons. 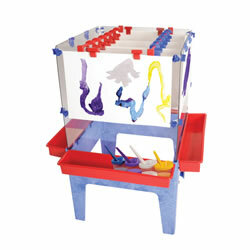 Includes two 7"H x 14"W x 5"D wire paint baskets. Measures 44"H x 24"W and folds to 3" thick. Minor assembly required. Great for indoors and outdoors. 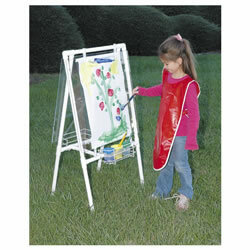 Tuff all-plastic frame with a strong clear plastic easel. 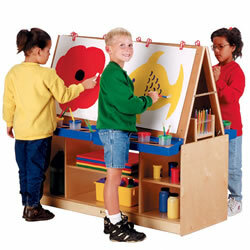 Includes hanging dowel drying brackets with easy access in the middle of the cube easel to dry art work. 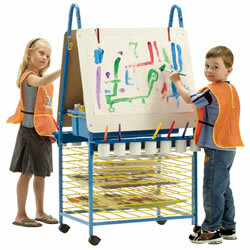 Includes 4 super caddies and 16 easel clips. Some assembly required. 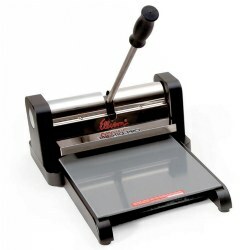 21"W x 21"L x 44"H.
Store and access 8 paper rolls (36"W x 9" diameter) with this mobile paper cutter with lockable casters (paper not included, some assembly required). Lots of storage between the easels and on shelves. Clips and paint trays included. Accommodates up to 4 children at one time. Assembly required. 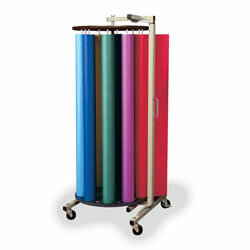 49 1/2"W x 20"D x 45"H.
ble dispenser vertically holds 8 rolls of 200'L x 48"W paper for storage and cutting. 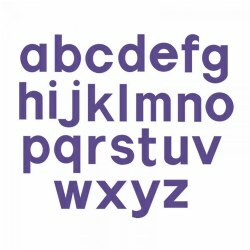 Rack measurements are 28" x 24" x 58" high. Made of sturdy gray powder-coated stelel and has four heavy-duty swiveling rubber wheeled casters. Two of the casters lock. Includes 10 dowels. The blade has a cover, and the dowels holding the paper rolls lock in place. Paper not included. 2 years & up. Great for indoors or outdoors! 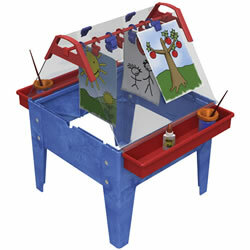 Tough all-plastic frame with four strong, clear easel surfaces. Features drying area in the middle for hanging art work, 4 paint caddies, and 16 easel clips. Some assembly required. Paint brushes, paint cups, and paper are not included. Great for indoors and outdoors. 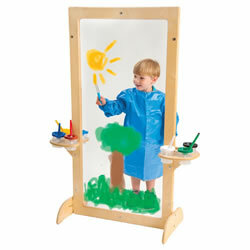 Tough all-plastic frame with strong clear plastic easel. 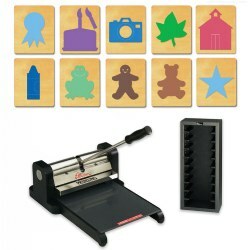 Includes 2 paint storage caddies and 4 easel clips to hold paper while drying. Some assembly required. 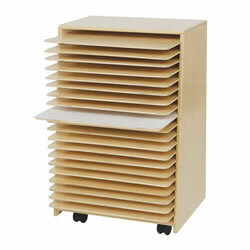 33"H x 21"W x 21"D.
Drying and Storage Rack is made with safety rounded corners and edges. 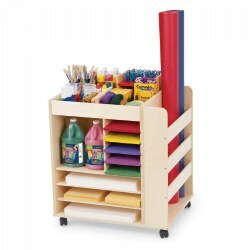 Includes 20 removable Healthy Kids™ Plywood shelves. 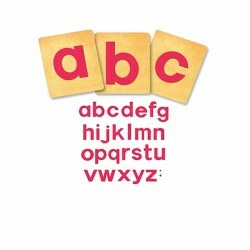 Made with 100% Healthy Kids™ Plywood and the exclusive Tuff-Gloss™ UV finish. On casters. 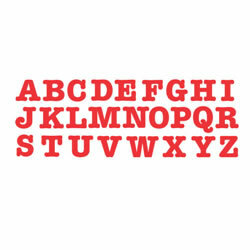 Dimensions: 30"H x 20"W x 16"D.